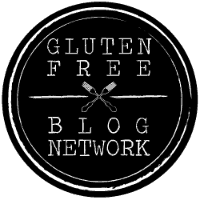 I originally posted this recipe over on Babiekins Magazine blog, but I wanted to make sure to document it here with my recipes, especially under the "Cooking for Crohn's" series. 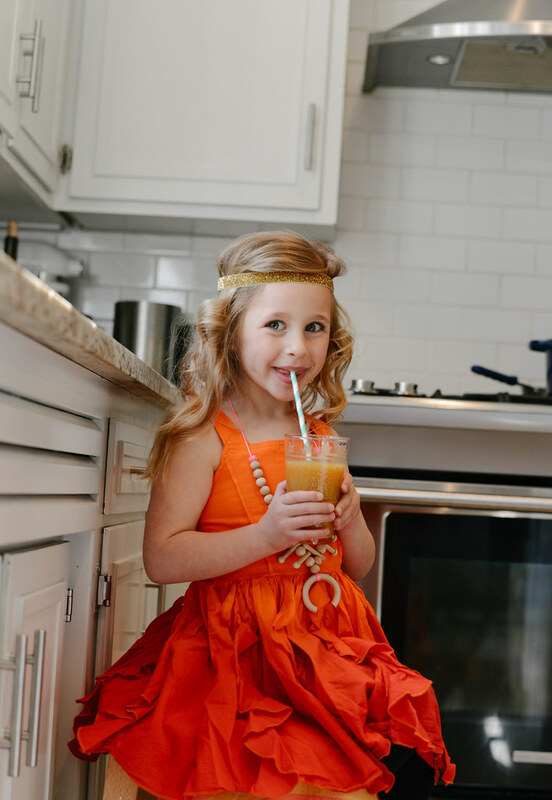 We all love a good smoothie, but let’s admit it, sometimes we get carried away with adding too much fruit and juice and not enough other goodies. 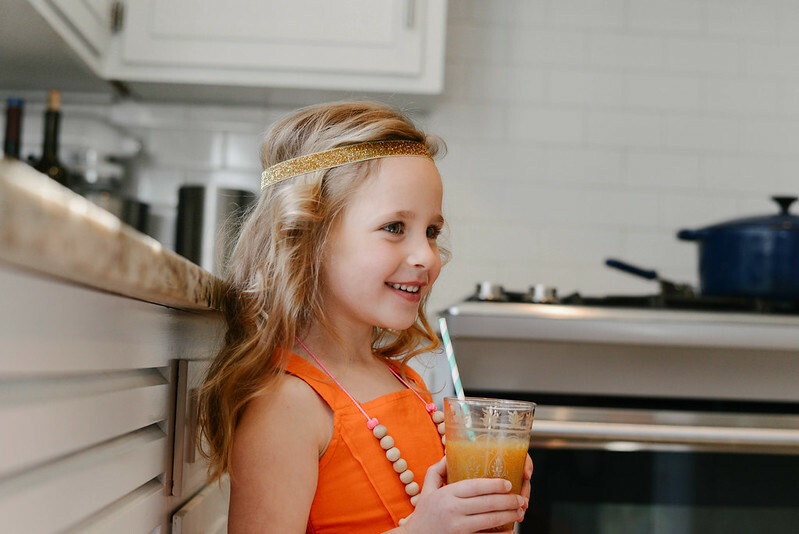 Our family has been making smoothies for years and we have finally created a few recipes that are a win-win when it comes to balancing taste and healthy ingredients. This is a personal favorite. 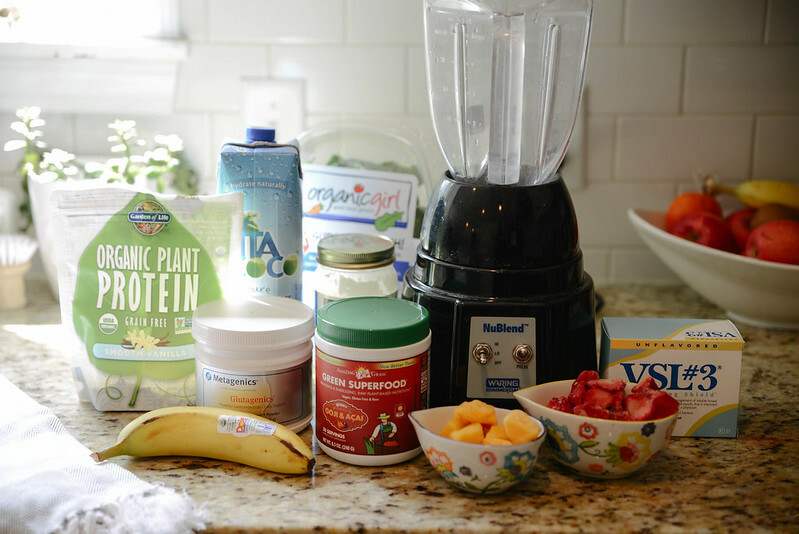 I originally created this combination of ingredients for my son, who was recently diagnosed with Crohn’s Disease, but found that it’s a perfect fit for all of our palates. ** We do follow the SCD and Paleo diet for our son's Crohn's Disease but please note that not all ingredients listed above are SCD legal. They are, however, ingredients that my son can tolerate.